Shropshire is a county in the West Midlands, on the English Welsh border. Whether you're seeking a relaxed group trip or an active holiday, Shropshire has something for everyone. 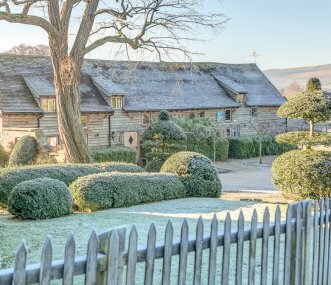 From award winning museums and gardens, to National Trust and English Heritage properties, explore the unspoiled countryside and discover the birthplace of the Industrial Revolution. The county town of Shrewsbury is full of English history and heritage, including the Charles Darwin Town Trail, or visit the market town of Ludlow for a cycling adventure. 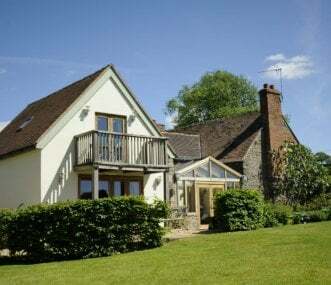 We have a wide range of properties available, from luxury holiday cottages to large budget holiday accommodation. Use the map below to discover more about the area and find your perfect holiday home. 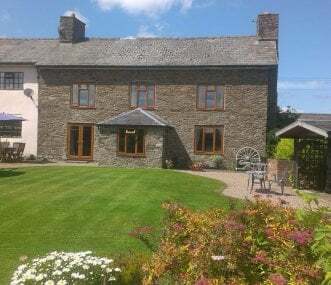 Luxury 300 year old holiday cottage with lots of original features. Classic yet contemporary. Lovely gardens. Perfect for groups of family or friends, sleeps up to 15. Country location. Brookfields offers luxurious self catering exclusive use holiday accommodation for 14 people. The property has a 5 star listing from Visit Britain. 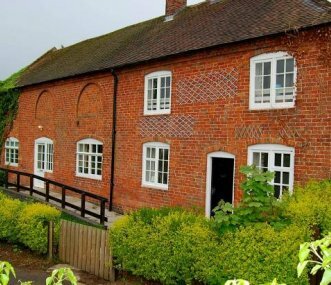 Situated in the popular town of Church Stretton. 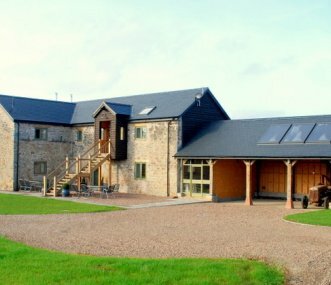 Wandering William is a magnificent 17th Century farmstead set amidst lovely countryside just outside Ludlow in Shropshire, providing fabulous self-catering holiday accommodation and workshop space. A National Trust 18-bed Tudor bunkhouse in rural Shropshire. Perfect for groups of family and friends looking to explore the surrounding countryside and local industrial heritage. 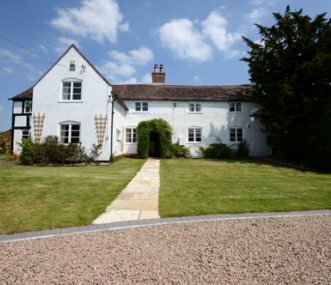 Historic farmhouse plus converted barn for 18 with huge garden, set in rural village near Shrewsbury and Church Stretton. Perfect base for walking, cycling, exploring, parties with family and friends.